Coco Chanel has to be my favorite designer ever. And my Limited Edition Fall 2012 sunglasses are my most prized possession. 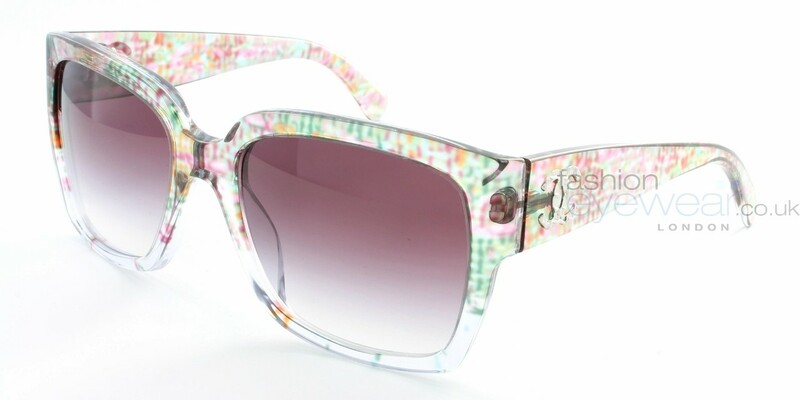 I instantly fell in love with these sunglasses when I saw them in the print ad. I put them on my “lust-haves” list knowing that I would have to find something similar. It was pure luck and some really awesome out-of-world mojo that helped me land these sunglasses in early Summer 2013!!! Since the frame of the glasses are clear I used butter London “Tea with the Queen” as my base. For the detailing I used the water-coloring technique to re-create the sheer see-through quality as seen on the glasses. And no Chanel-inspired manicure would be complete without a signature pearl!